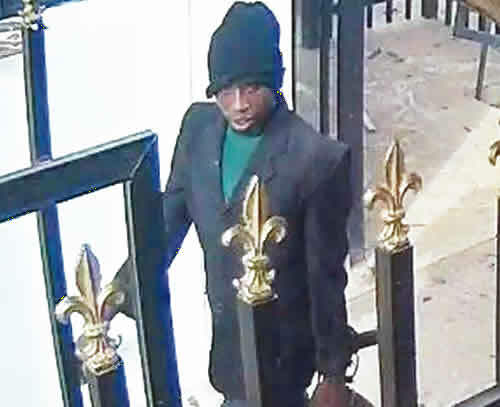 Operatives of the Inspector-General of Police Intelligence Response Team have apprehend one of the four robbery suspects declared wanted for attacks on banks in Offa, Kwara State. The suspect, Michael Adikwu, an ex-policeman, was said to have been dismissed in 2012 by the Kwara State Police Command for allegedly aiding the escape of some robbery suspects. Kwarareporters learnt that Adikwu, until his dismissal, was attached to the Special Anti-Robbery Squad of the state command. Adikwu was said to have been arraigned in court and remanded in a prison, where he spent three years before he found his way out and formed a robbery gang with others. He was reportedly arrested on Tuesday in a town in Kwara State by the DCP Abba Kyari-led IRT operatives, who acted on a tip-off from members of the public who saw Adikwu’s picture among those declared wanted. A robbery gang had stormed some banks in Offa on April 5 and killed scores of people, including nine policemen. They reportedly carted away millions of naira during the operation which lasted for about an hour. Although the state Commissioner of Police, Ado Lawan, put the number of fatalities at 17, the Operations Commander, Vigilance Group of Nigeria, Offa, Kwara State chapter, Wasiu Adepoju, said his men counted 50 corpses. Leaked Closed Circuit Television footage of the incident revealed when the robbers blew up a security post of one of the banks as they intermittently brought out bags suspected to be containing money out of the premises.